CHICAGO (February 12, 2015) – Is your closet full of dresses you no longer wear? 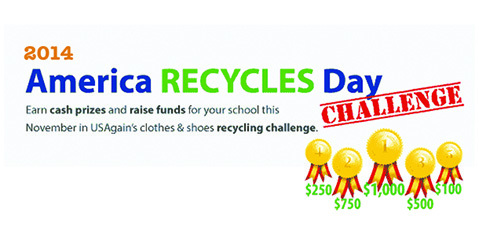 Now there is a way to clean your closet, help the environment and give back to Chicagoland high school seniors by recycling your special occasion dresses. Prom Goes Green, a partnership between Glass Slipper Project and clothing recycler USAgain, is now collecting dresses to giveaway to girls in need of a prom dress. The Glass Slipper Project provides an opportunity for Chicagoland high school seniors to select a new or gently prom dress at no cost to wear to their school’s prom. The event also provides an opportunity for those looking to donate and recycle their gently used special occasion dresses. These dresses will be made available at a dress boutique in April where high school seniors will have the opportunity to select a dress to wear to their event. The dress boutique is scheduled for two Saturdays in April: April 18 and April 25. The boutique is located at Price School, 4351 S. Drexel Blvd., in Chicago. Thousands of dresses will be available at the event, and shoppers need only to present their valid student I.D. from any local high school – public or private, city or suburban – to take one home. According to the U.S. Environmental Protection Agency, Americans throw out 85 percent of their clothing, amounting to more than 11 million tons of textiles that get dumped in landfills. 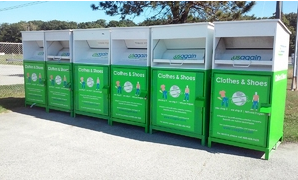 USAgain, a for-profit company, offers a convenient, no-cost alternative to dispose of unwanted clothing and shoes by collecting unwanted items in its green and white bins. CHICAGO, IL (Jan. 20, 2015) – Seven million pounds of clothing and shoes were diverted from landfills thanks to Chicago-area residents. That’s 1,598 garbage trucks diverted from going to landfills! The national textile recycler provides an outlet to give surplus clothing a second life through a network of thousands of recycling bins located nationwide. By diverting 6,994,983 pounds of textiles, USAgain and its patrons prevented 49 million pounds of carbon dioxide from entering the atmosphere, saved more than 10 billion gallons of water, and 39,971 cubic yards of landfill space. “We want to commend Chicago area residents for their commitment to sustainability. 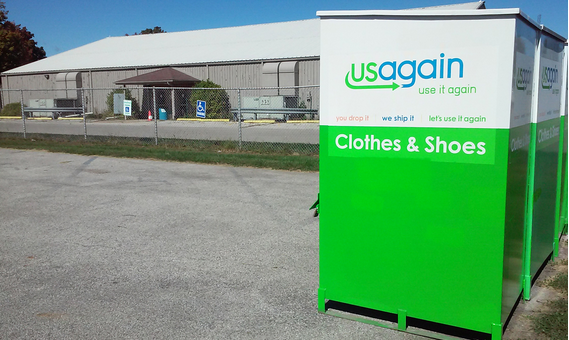 These collections continue to keep clothing out of our landfills having a positive impact on our environment,” said USAgain CEO Mattias Wallander. “Textile recycling programs are getting attention from municipalities with a goal to improve their overall waste diversion rates and we are working diligently to assist with their goal”. 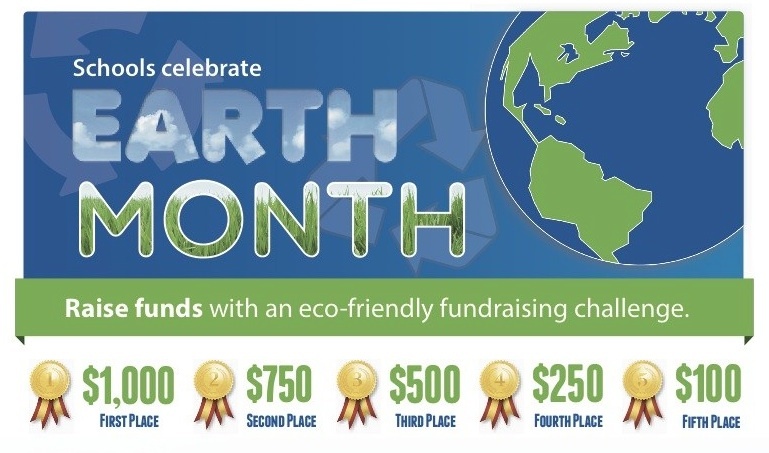 If you’re interested in the environment, recycling, climate change and networking with local green leaders, join us in celebrating sustainability and recycling on October 7 at Agassiz Elementary School! USAgain’s Green-T Awards honor some of those who are helping make Illinois a greener place to live through textile recycling. Stay for a free screening of DISRUPTION, a new, fast-paced cinematic journey through the wild world of climate change: the science, the politics, the solutions and the stories that define this crisis at this pivotal point in human history. We’ll be collecting clothing, shoes and other textiles at one-day events throughout the Chicagoland area this year. Check out the list below for information on an event near you! April 19 – Schaumburg Recycling Event- 10AM – 3PM – School District 54 Office, 524 E. Schaumburg Rd. St. Louis, MO (November 1, 2013) – USAgain, the textile recycling company, is collecting winter clothing that it will donate to local Boys & Girls Clubs throughout the nation during the holiday season. Items may be deposited into USAgain bins throughout the month of November. Donated clothing may be slightly worn but still in good enough condition to be work again. The campaign is running in 10 cities; USAgain will donate clothes in: Atlanta, Chicago, Denver, Milwaukee, Minneapolis, New York, Pennsylvania, St. Louis, San Francisco, and Seattle.